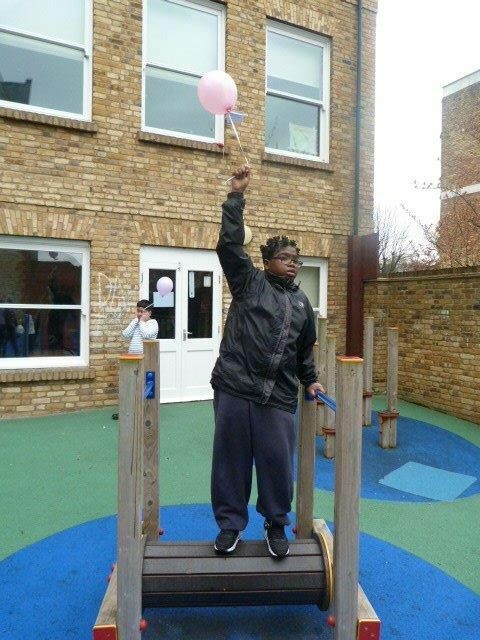 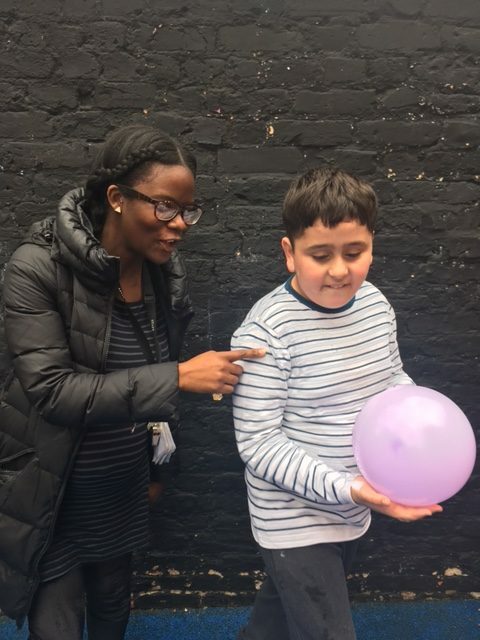 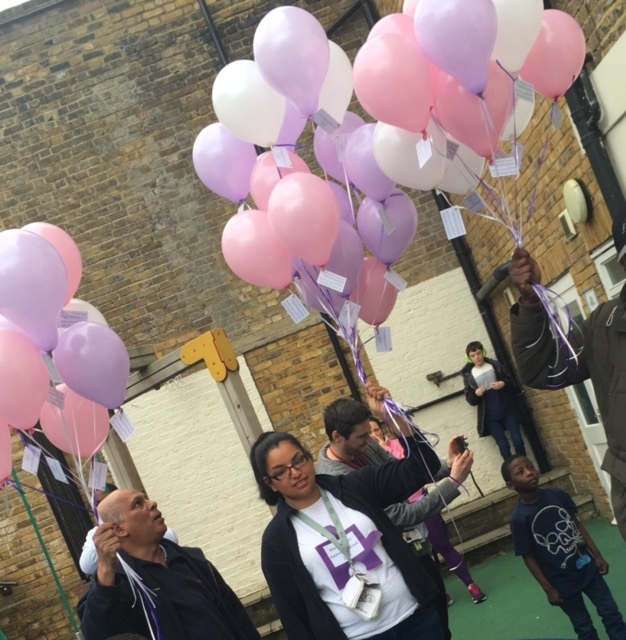 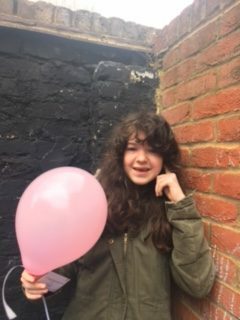 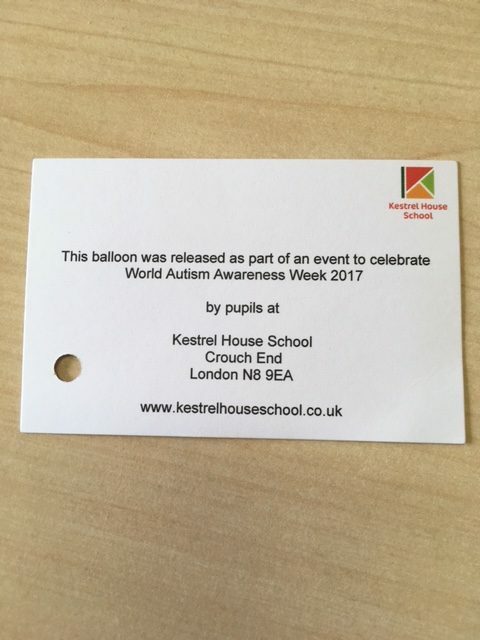 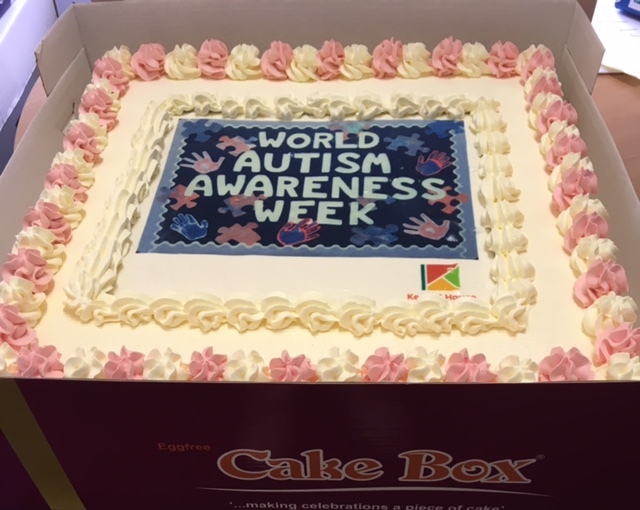 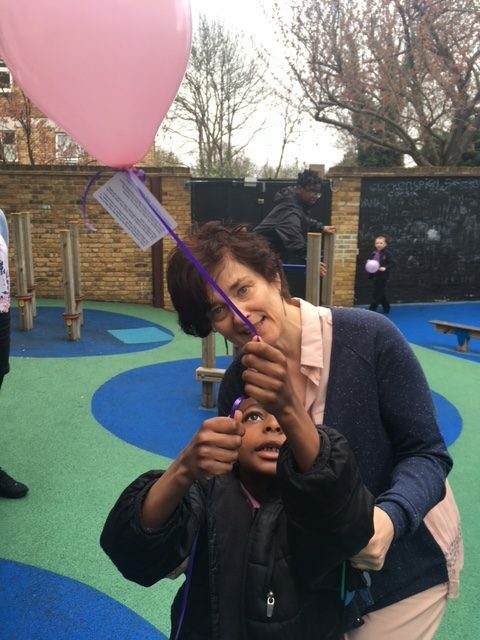 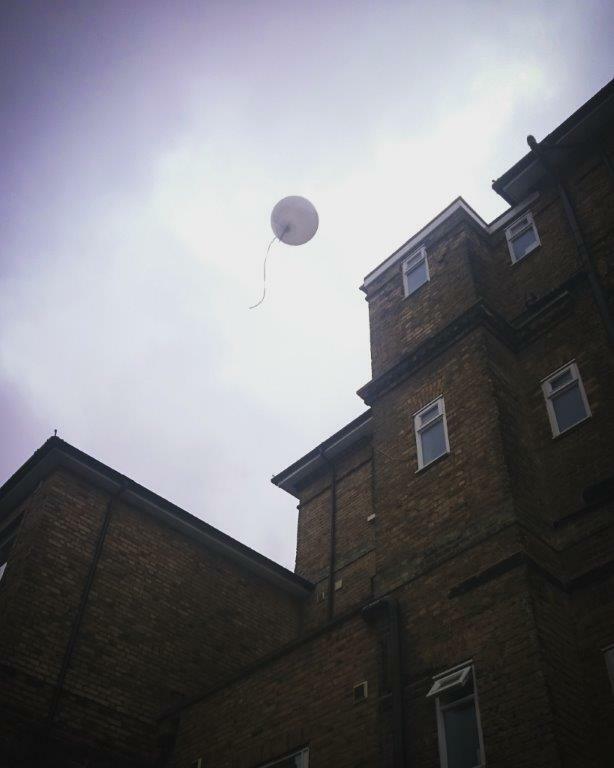 To mark World Autism Awareness Week, Kestrel House School held a balloon release. 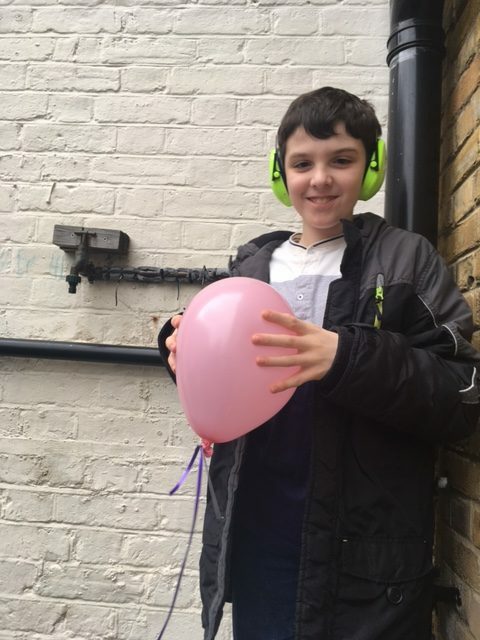 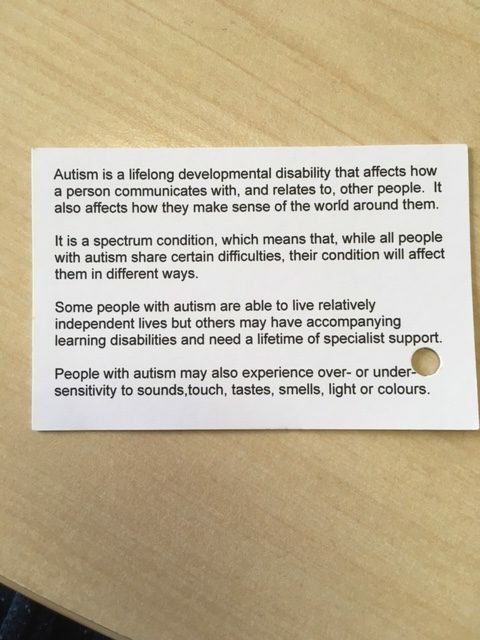 Attached to each balloon is a message about autism, so that whoever finds the balloon will learn about the condition to spread awareness. 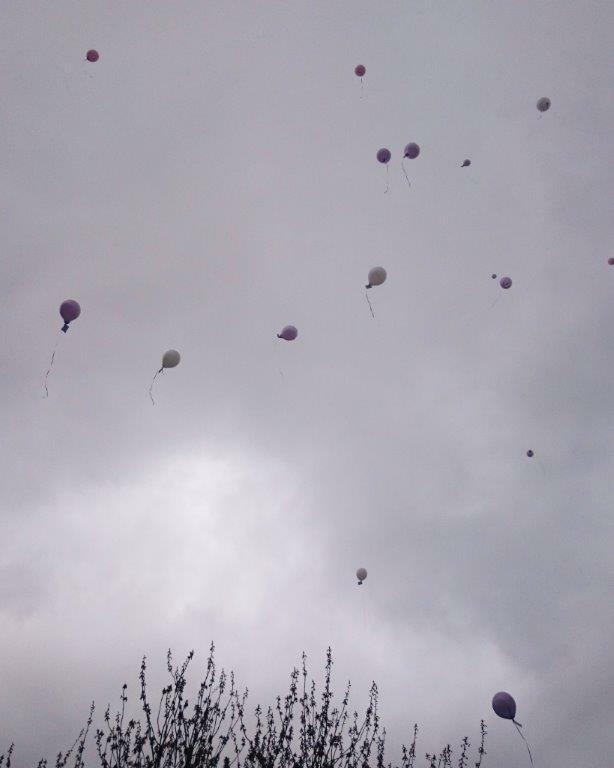 In 2015 one of the balloons reached Sompuis in France! 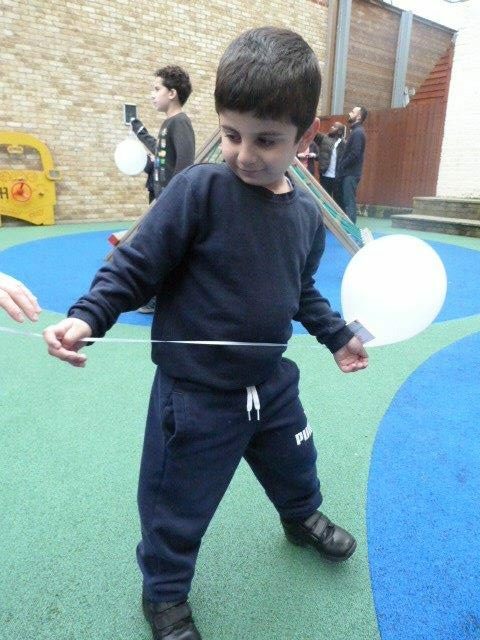 We wonder how far they’ll go this time!